Low warp, Low odor, Low Price! Easy to print. 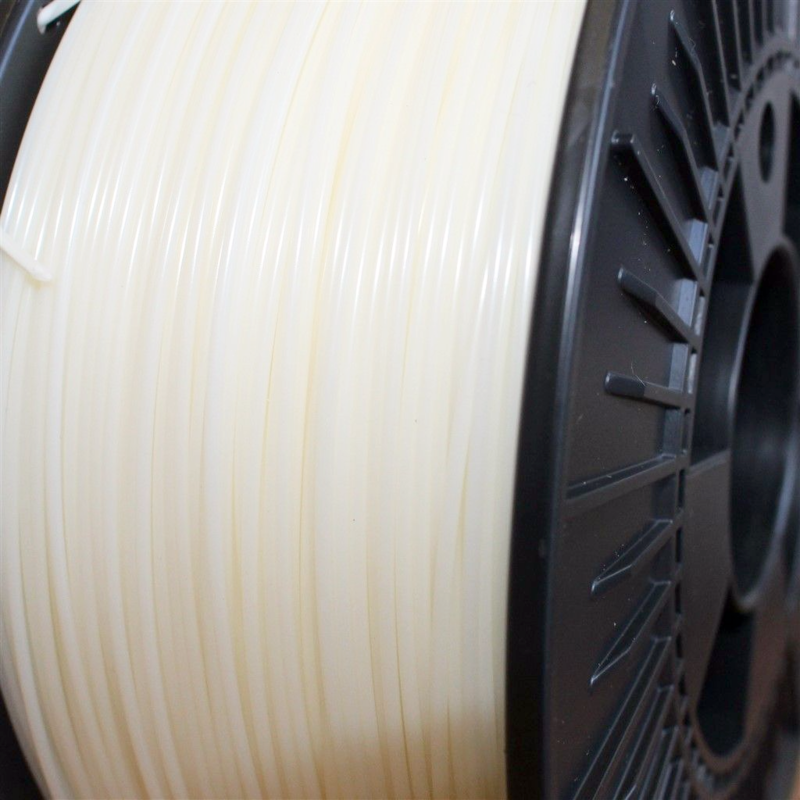 1 Kilo of Natural premium ABS 3D Printer Filament, amazing value for money.